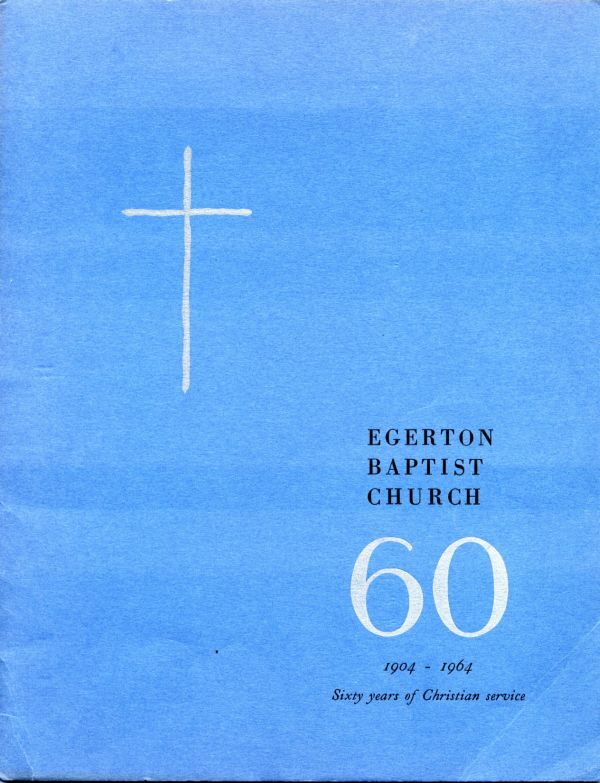 1904 September 25 - Egerton Street Baptist Church receives its charter. 2004 September 24,25,26 - 100th Anniversary Celebration. Details to follow. 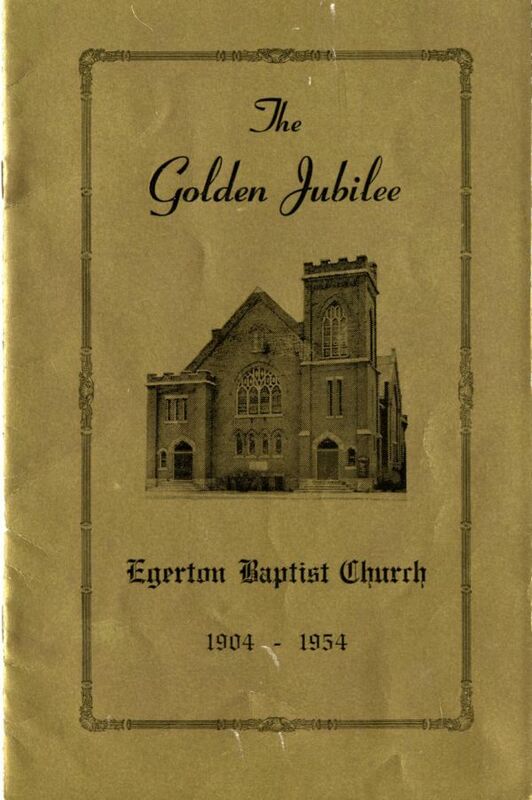 Surnames Do you have a family connection to early members of the church? Records Transcriptions of Historical Documents. Forums Discussion about family connections and other topics? Mapquest Where is the church?